of peace in the world. A must-see is Caen Castle (Chateau Ducal de Caen), originally home to William the Conqueror who led the Normans into England in 1066. The city is also home to many beautiful churches, which always make good visits for their historical and artistic relevance. The D-Day landing beaches are located fairly close to the city, and are worth a short bus ride. Dining in the city is outstanding, as is par for the course in France. A vibrant bar scene has arisen on Rue Ecuyere (Ecuyere street) and during the bustling tourist season the city is a wonderful place to put a few back with new friends. Great city if you have time. But do visit the extraordinary "Memorial" museum which is a huge museum about war, not just World War II. Allow three hours. 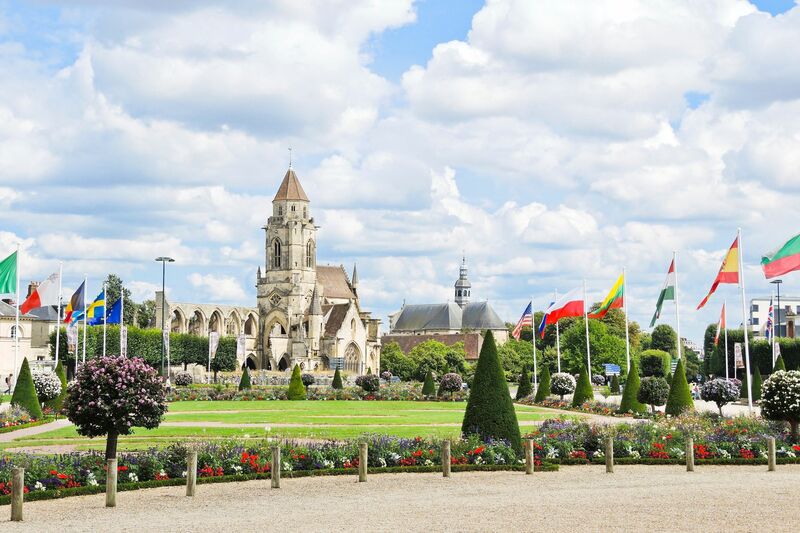 The city of Caen was a cozy town with a history very coated with the actions of The Second World War. The people around were relaxed and even though they didnt understand a word English they wanted to help you and had patience. We went to this city mainly to visit the Normandy Museum - which was excellent. This was a key site in the Battle of Normandy and only fitting that they erected a Peace Memorial and this museum to commemorate the conflict.